The 'DC Universe' digital streaming service will launch its beta version in August and it will feature more than just TV shows, with comics and movies also coming to the app. Netflix has an array of original content, but it sounds like that could soon be the tip of the iceberg. 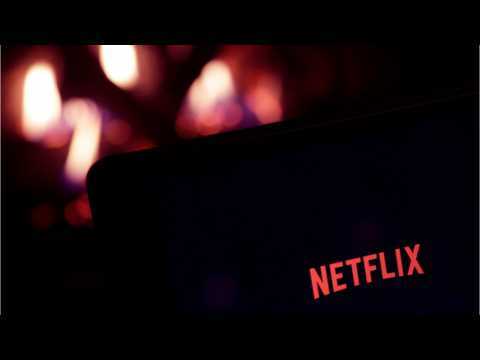 Netflix is aiming to more than double its number of original movies and television shows. These findings come from a new Ampere Analysis study, reports Comicbook.com. By comparison, Amazon Prime Video currently has 105 original series. According to Ampere, these new Netflix commissions will be more genre-based. Netflix plans to "focus on the youth-skewing genres of comedy and sci-fi, which have success”. Brec Bassinger, best known for her roles in All Night and School of Rock, will play the role of Courtney Whitmore/Stargirl in the upcoming Stargirl series on the DC Universe streaming app. Created by Geoff Johns and Lee Moder and inspired by Johns's late sister, Courtney Whitmore is a superheroine who found her way into one of the DC Universe's most storied legacies. Johns. “Brec’s warmth, strength, humor and positive energy are core to who Courtney Whitmore is. According to comicbook.com, it has been revealed that Derek Mears has been cast to play Swamp Thing in the upcoming DC universe television series. Mears is supposed to be playing the physical embodiment of Swamp Thing, while a different actor is expected to be cast as his human counterpart. Mears is known for playing Jason Voorhees in the 2009 reboot of Friday the 13th, as well as for his appearances on Sleepy Hollow and Predators. DC Universe's Swamp Thing has now been set in stone. 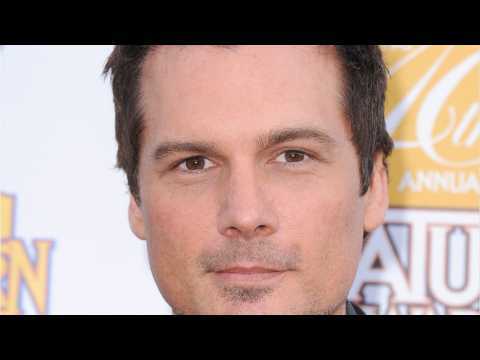 The Hollywood Reporter recently confirmed that Len Wiseman will direct the pilot episode of the upcoming live-action series, as well as serve as an executive producer. This comes after previous reporting suggested that Wiseman was being eyed for the directing job. Wiseman is best known for directing the Underworld series of films, as well as Live Free of Die Hard and the Total Recall reboot. According to comicbook.com, NBC's Constantine TV series will soon be available to stream on the DC Universe streaming service. It has been revealed that Constantine's first season included among DC Universe's growing list of content. Matt Ryan who plays Constantine on Legends of Tomorrow, will be helping the show's titular team navigate a slew of magical threats on The CW this fall.